With our Ramp It Up skate board build team building event, an ultimate goal is to bring greater accessibility for youth in all walks of life to the sport of skateboarding. We came across a heartwarming campaign just as we’re preparing to facilitate another Ramp It Up event next week: Rashad and Amir are brothers in Detroit, Michigan. They took up skateboarding a little over two years ago and have flourished in the sport. 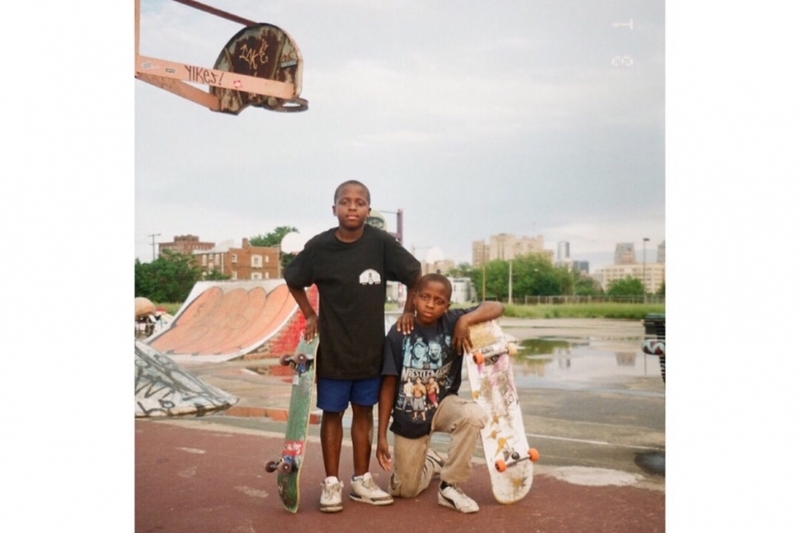 The siblings have wanted to attend Camp Woodward, the ultimate summer camp for youth skateboarding since they were first introduced to the sport. As you can probably imagine, skateboarding summer camp does not come cheap. We’re sharing their GoFundMe campaign in the hopes of bringing awareness to their positive story.